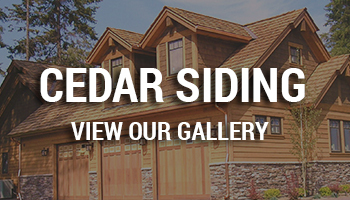 There is a reason why such a large number of homes are opting for siding nowadays. From the feel and look of siding to its easy maintenance, siding has become a number one preference for many houses across the World. 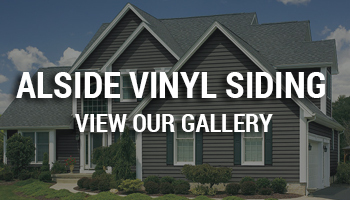 Mega Solutions, Inc. is one of the best local & vinyl siding contractors and has been offering high-quality siding service to clients in Chicago region for several years. Whether you want to boost the appeal of your residence or just want to increase the resale value, our experts will help you to choose the accurate siding colour and pattern to go with your home design! 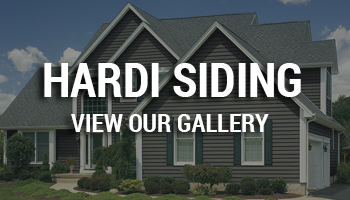 It is no surprise why siding services are so trendy these days– it is the most cost-effective method to protect your residence. Our team at Mega Solutions, Inc. brings excellent workmanship, years of knowledge and experience with installing siding. 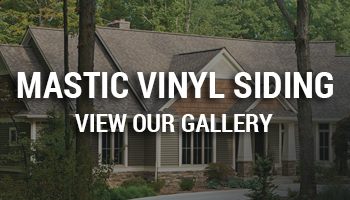 Our installers will fix your siding proficiently to ensure your home is protected. Contact Mega Solutions, Inc. today at 847-630-7397 to inquire about siding installation in Chicagoand its Suburbs. Browse our website for more information with respect to your home makeover requirements!